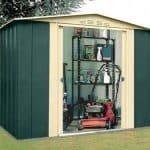 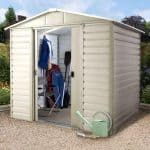 This 14 x 7 metal storage shed has been especially created for the storage of larger and heavier items. 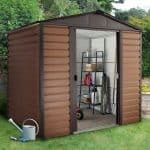 Some of the features in the shed illustrate this perfectly. 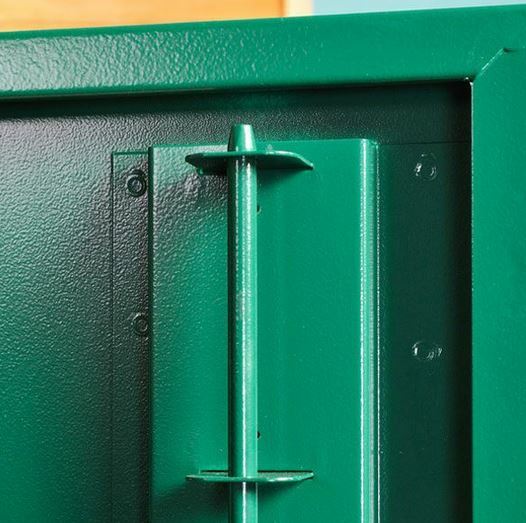 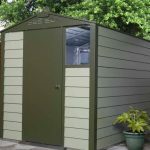 For example, you have welded hinges and reinforced panels that make the shed tougher and more durable to have around the garden. 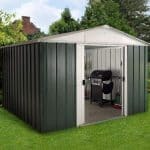 In addition to all of that, the manufacturer has given you a 10 year guarantee for the building. 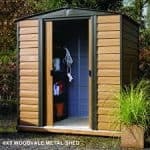 This gives you peace of mind and the confidence to use it as you need to for the years to come.